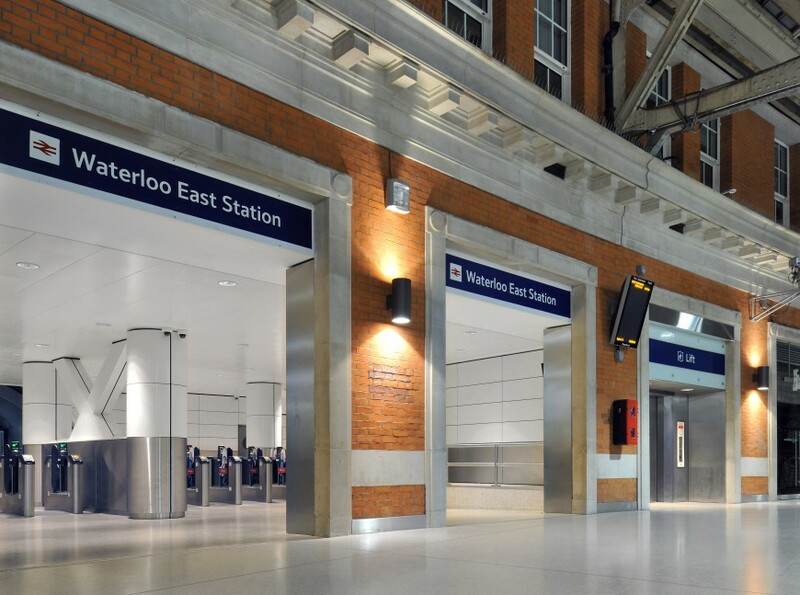 The station handles over 90 million passengers a year for Network Rail, and acts as a terminus for the South and South Western railways. 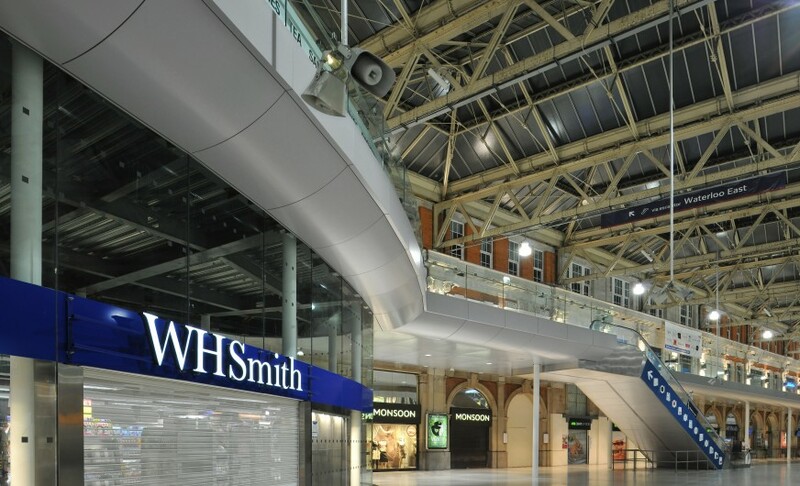 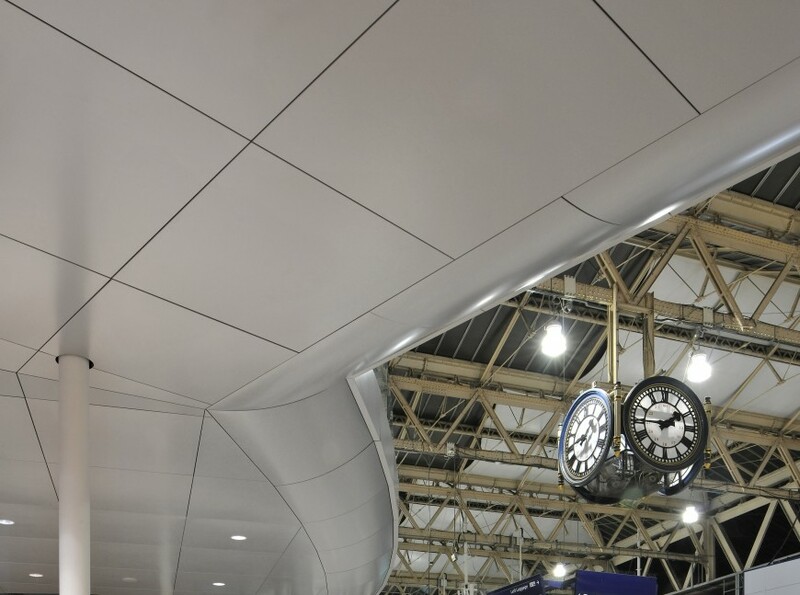 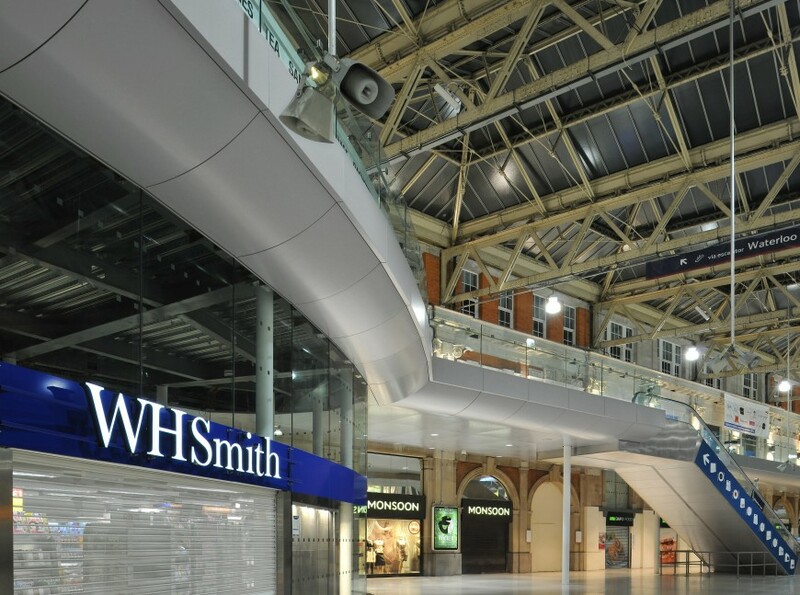 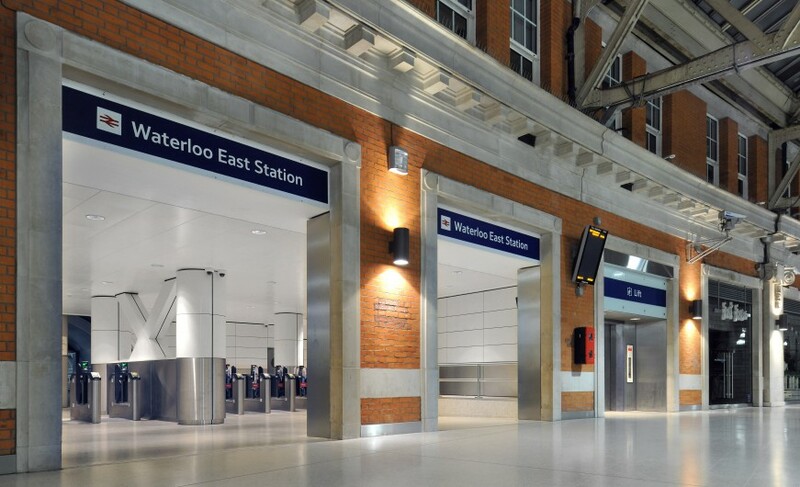 Weedon’s worked with the contractor BAM to deliver new Retail and Catering spaces on a first floor mezzanine level, providing a reduction in congestion at Concourse level and an improved access route to Waterloo East Station. 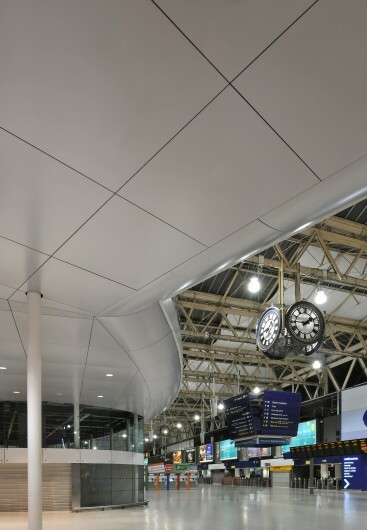 New Platform façades and entrances improve passenger flow across this open Concourse. 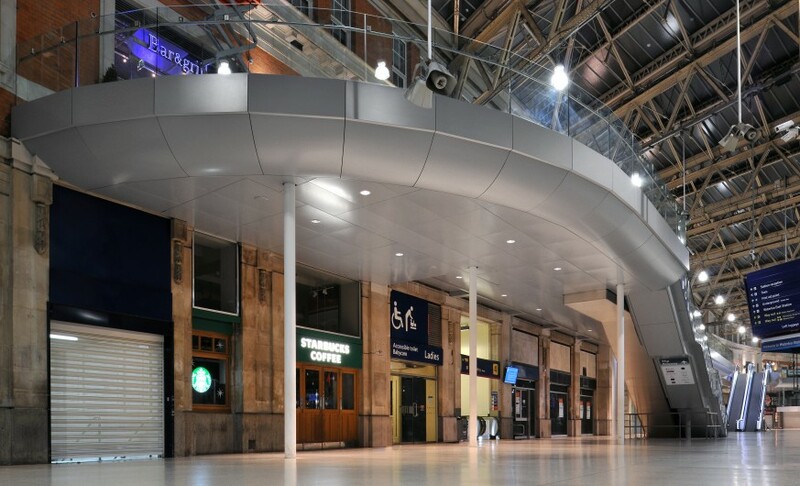 Inserting contemporary interventions into this historic and much loved station during occupation and use, required careful detailing, an element of patience and exact programming. 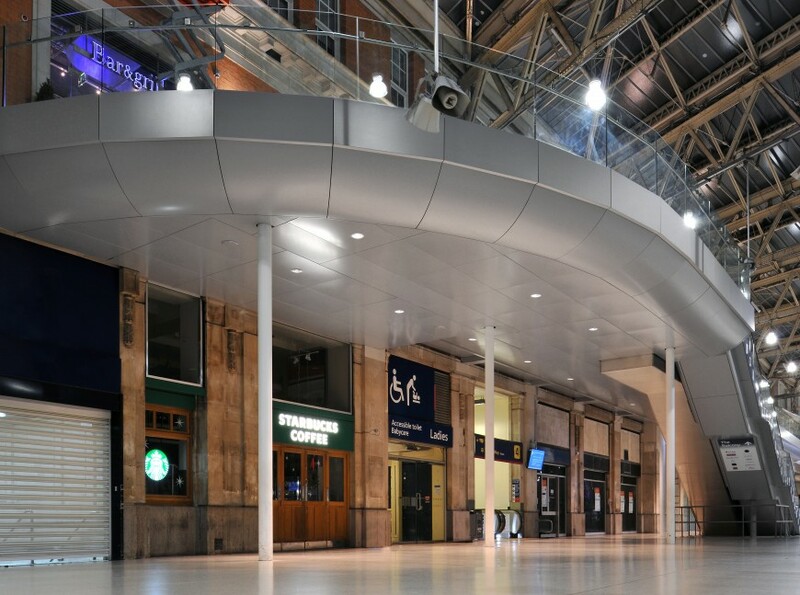 Understanding the project drivers, programme constraints and pedestrian flows enabled the project team to deliver this successful multi-million pound insertion into the Grade II listed building.